A.J. CHORNEY HOME IMPROVEMENT CO.
Roofing materials are going up! PRICES WILL BE GOING UP!! 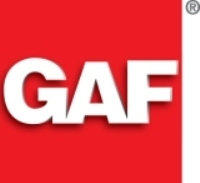 All Roofing Manufacturers have announced price increases on materials. It is only a matter of time before these increases get paased on to us, which ends up getting passed on to you the consumer. Lock in that price now before those increases take effect! 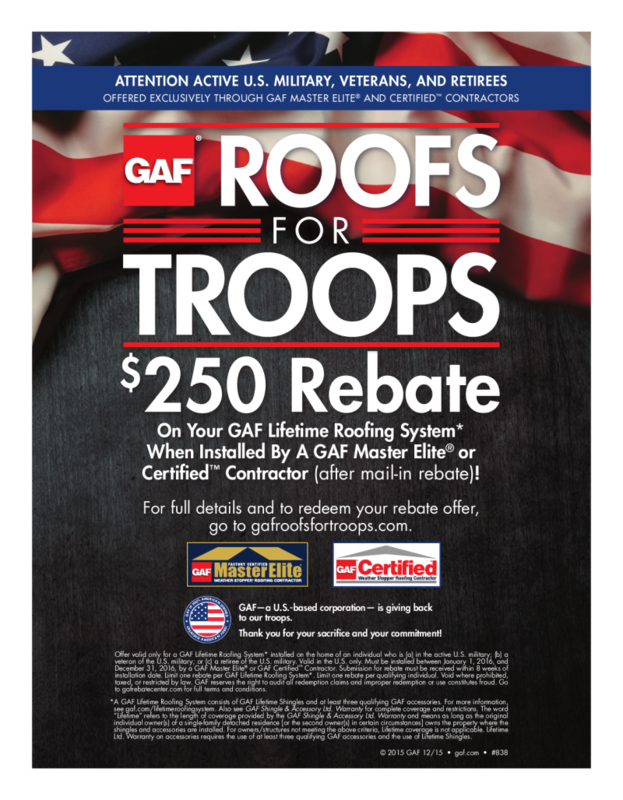 $250 REBATE FOR GAF ROOFING SYSTEM INSTALLED BY CERTIFIED GAF ROOFING CONTRACTOR! No price increases yet, but always subject to change! 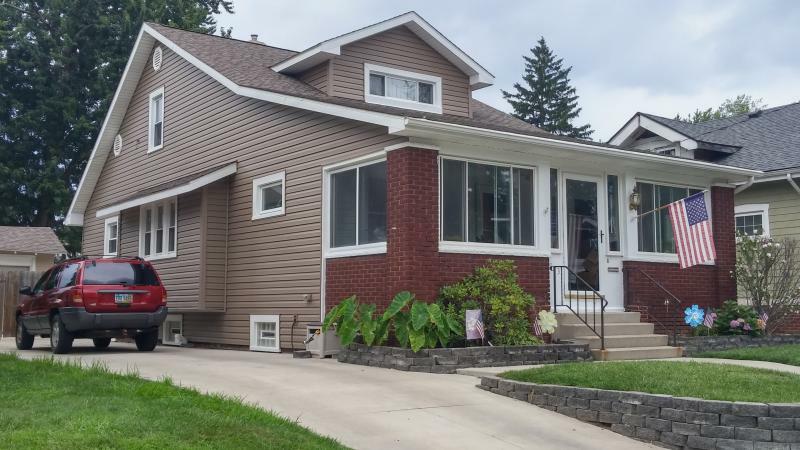 "We treat your home like its our own"
We are a family owned company right here in Toledo, Ohio. We are fully licensed and insured Serving N.W. Ohio. Our company objective is to give the homeowner the best quality job, at a fair, and honest price. We believe that in order to do this, you need to use the best products for the job, along with quality workmanship. When you put these things all together, you get a job that will last for years. We believe this is what makes us your best and safest choice for all your home remodeling needs. A+ Accredited Member of the B.B.B. We know your home is your biggest investment. That's why we believe in providing you with quality workmanship and materials. Feel free to give us a call or an e-mail if you have any questions. Copyright 2011 A.J. CHORNEY HOME IMPROVEMENT CO.. All rights reserved.